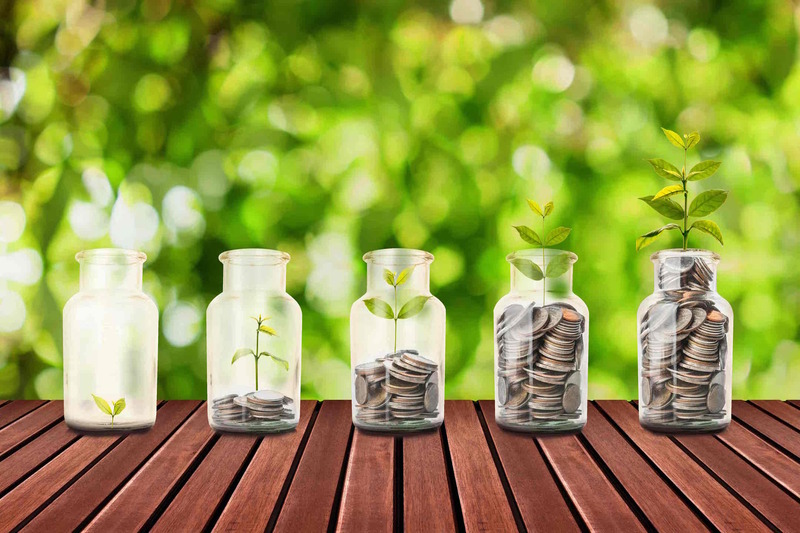 We offer Mutual Funds through Investia Financial Services, they have been offering Mutual Funds for over 20 years and make every effort to adhere to the highest industry standards. 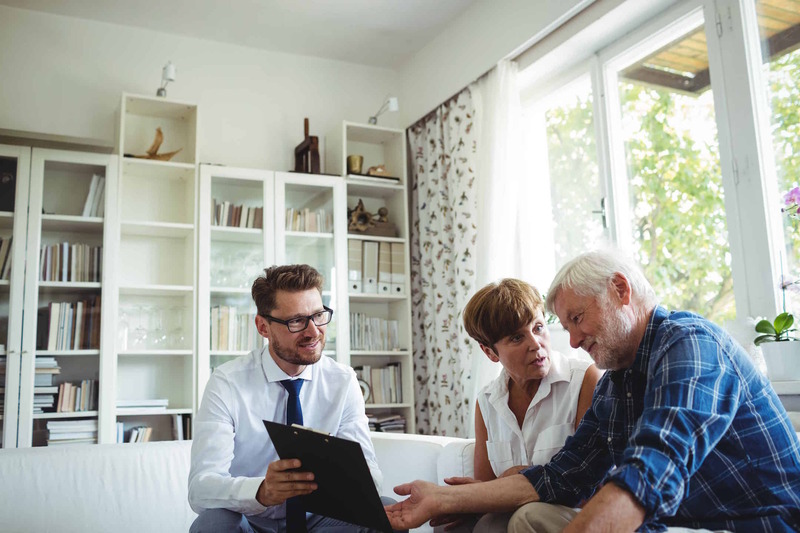 As a national mutual fund dealer, Investia offers a wide range mutual funds available in Canada, through its network of representatives, to meet the savings and retirement needs of Canadian investors. Investia Financial Services Inc. is a wholly-owned subsidiary of Industrial Alliance, Insurance and Financial Services Inc. which was founded in 1892. Having a partner, you can trust is essential in the financial services industry. At Investia, stability, longevity and teamwork are fundamental values. Mutual funds give small or individual investors access to professionally managed portfolios of equities, bonds and other securities. Each unitholder, therefore, participates proportionally in the gains or losses of the fund. Mutual funds invest in a wide amount of securities, and performance is usually tracked as the change in the total market cap of the fund, derived by aggregating performance of the underlying investments. The average mutual fund holds hundreds of different securities, which means mutual fund unitholders gain important diversification at a very low price. Consider an investor who just buys Google stock before the company has a bad quarter. They stand to lose a great deal of value because all of their dollars are tied to one company. On the other hand, a different investor may buy shares of a mutual fund that happens to own some Google stock. When Google has a bad quarter, they only lose a fraction as much because Google is just a small part of the fund’s portfolio. Managed Portfolios are a suite of risk-targeted solutions that use tactical asset allocation to provide a range of income, balanced, growth, and retirement-focused portfolios. Each actively managed portfolio provides exposure to a variety of asset classes, with a specific focus on tailoring risk to meet investors’ unique investment goals. Private Investment Pools are designed to meet the needs of affluent investors. They bring investors an integrated approach to an investment process, while leveraging strong global capabilities to create solutions that will help investors achieve their financial goals. Pools combine world-class money management with features and benefits that deliver value with attractive management fees that further reduce as investment increases. With a wide range of investment choices, enhanced account reporting, plus access to a dedicated client services team and website, Pools offer a disciplined investment approach with rigorous risk controls and tax-smart features. 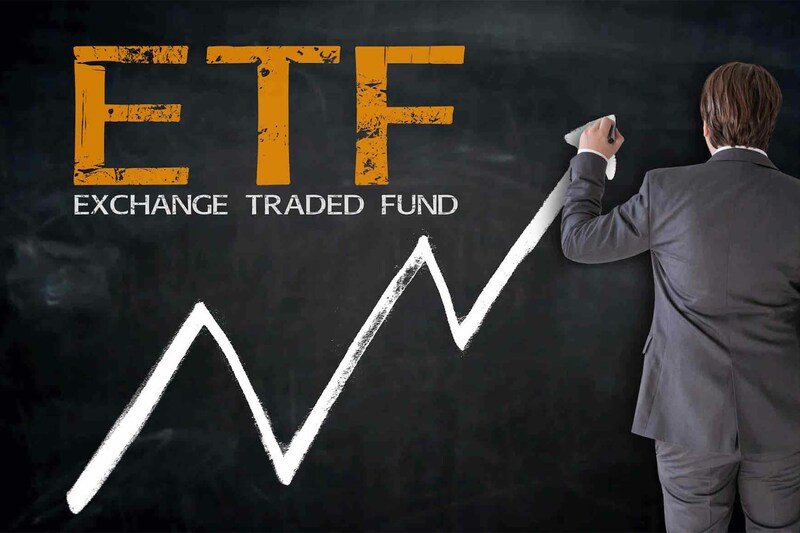 An ETF, or exchange-traded fund, is a marketable security that tracks an index, a commodity, bonds, or a basket of securities. Although similar in many ways, ETFs differ from mutual funds because shares trade like common stock on an exchange. The price of an ETF’s shares will change throughout the day as they are bought and sold. The average expense ratio among passively-managed ETFs is lower than that of actively-managed mutual funds. 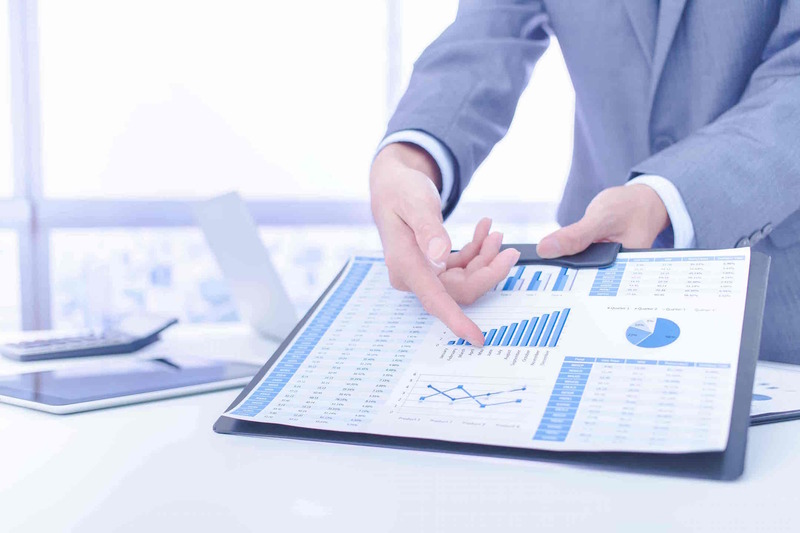 We offer various cost-efficient ETF Mutual Fund Structures from our preferred investment firms. We use factor-based, active, strategic beta and traditional index ETF mutual fund versions to meet the needs of our clients.